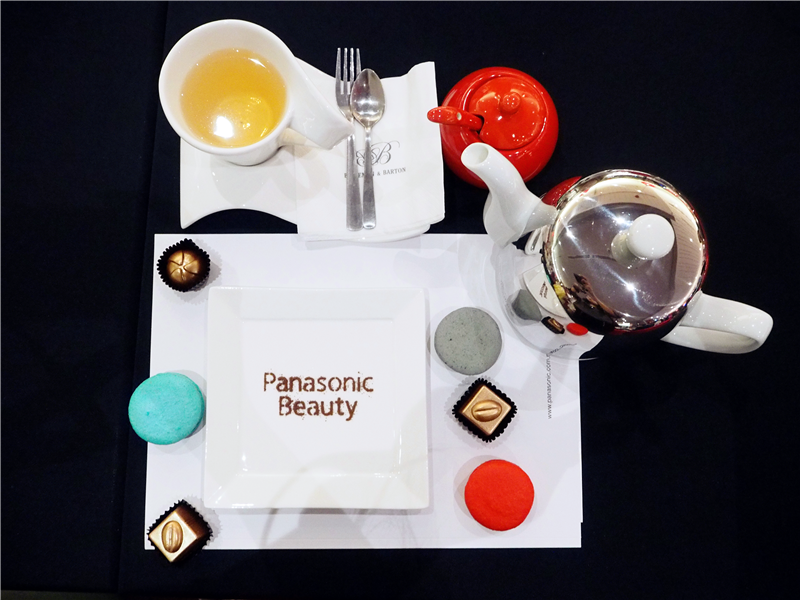 The 2015 theme of Panasonic Beauty is Make Beautiful Happen. 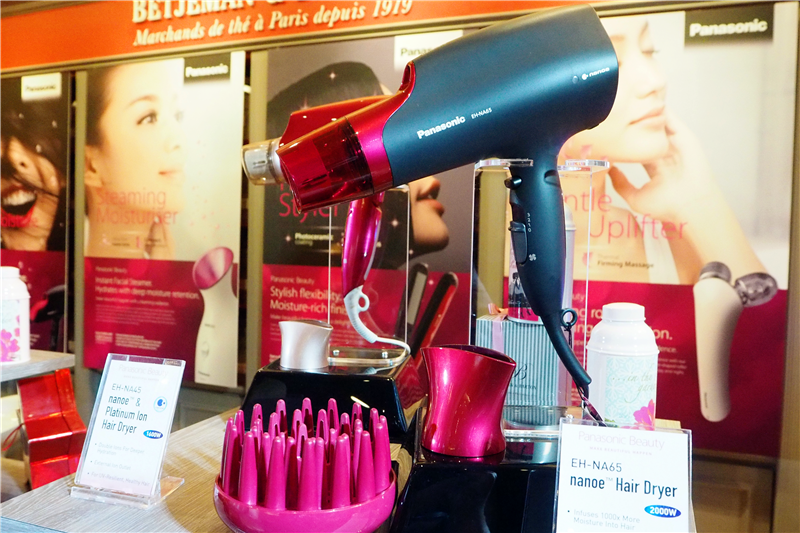 Everyone can now achieve salon-style hair done ourselves for a healthier and without easy-damaging because they came out with the latest 'nanoe™' technology. 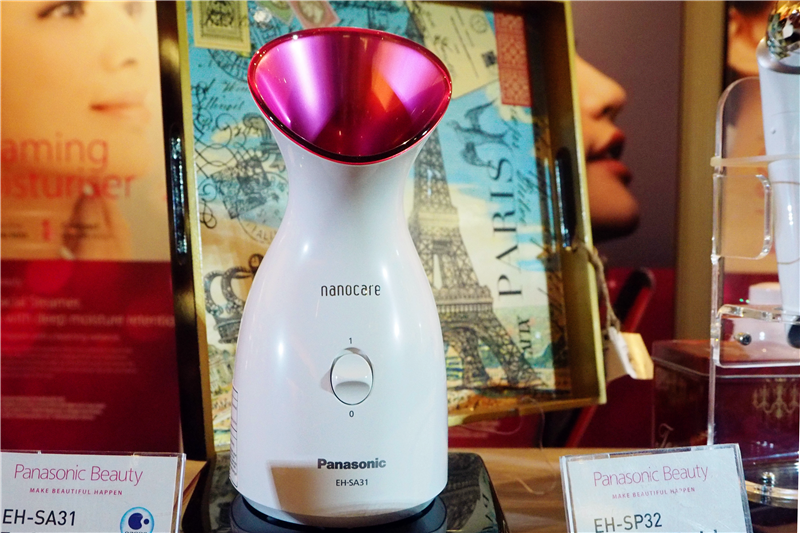 Although there are already nanoe™ technology products in the market, Panasonic’s innovative new products take this one step further and: nano-sized ion particles contain 1,000 times more water than negative ions. These nano-sized particles (pH5.5) penetrate into the hair, scalp and skin more effectively, keeping them moisturised longer and leaving you with more moist hair and fresher looking skin; even in dry Middle East conditions. 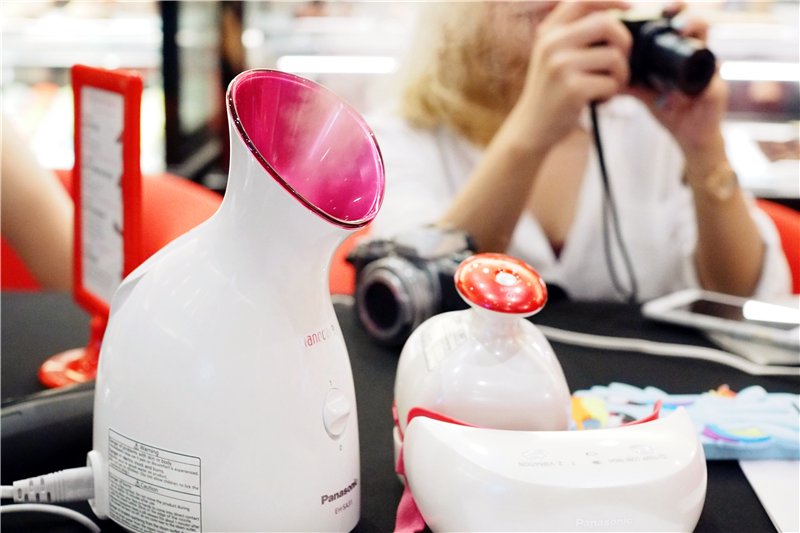 The hair dryer, for example, captures moisture from damp hair and surrounding air and infuses it back into the hair as Nanoe ions. These atomized water particles provide the essential moisture needed to reduce frizz and moisturize the scalp, resulting in beautiful and healthy looking hair. 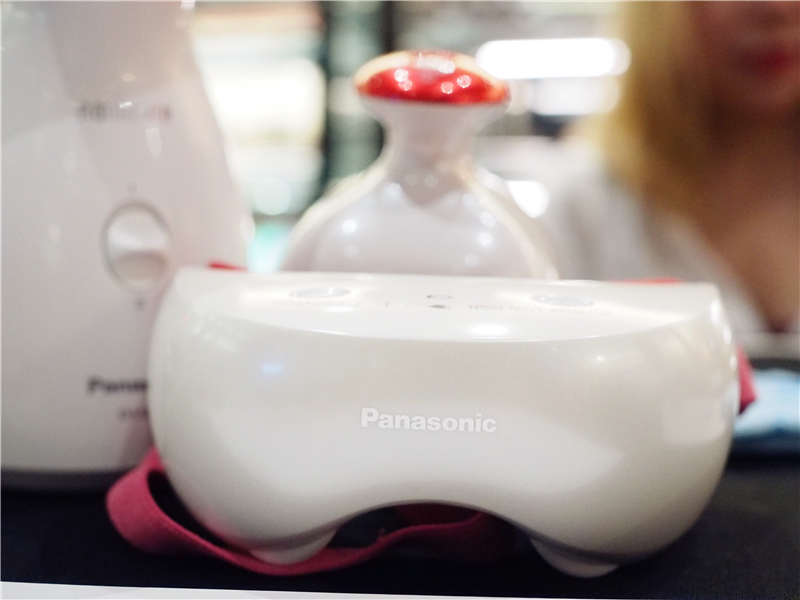 I get to learnt many information and tricks about Panasonic Beauty product while chilling tea-time provided by Betjeman & Baron Cafe, One Utama Shopping Mall. 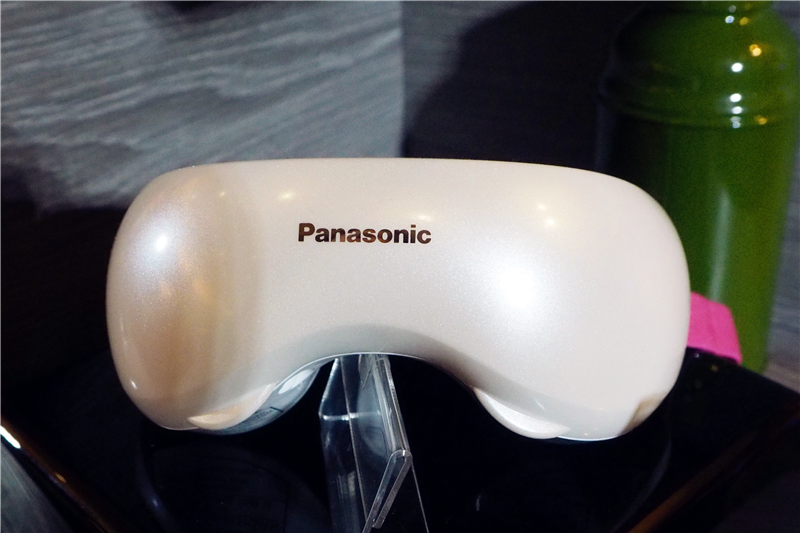 What is your favorite Panasonic Beauty Product? 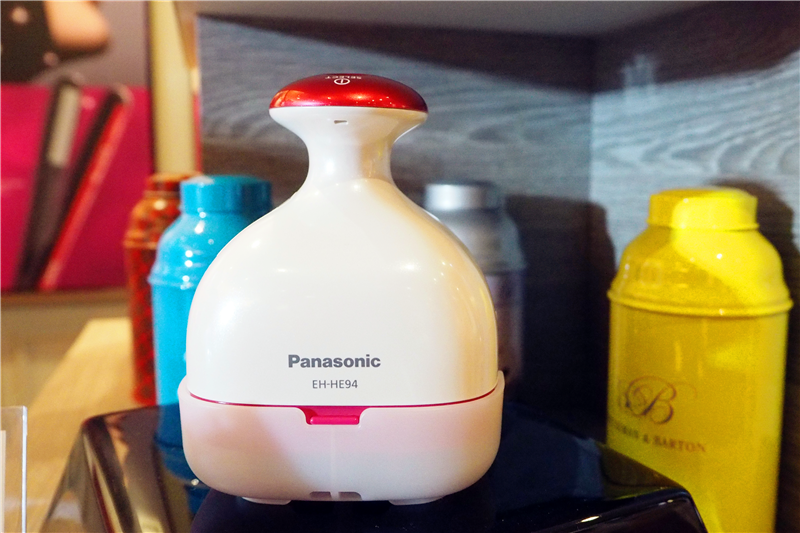 My favorite beauty tools from Panasonic is Warming Facial & Body Roller and Facial Ionic Steamer. Girls love a define and lifted face and this tool is really does a good job on lifting and contour face. 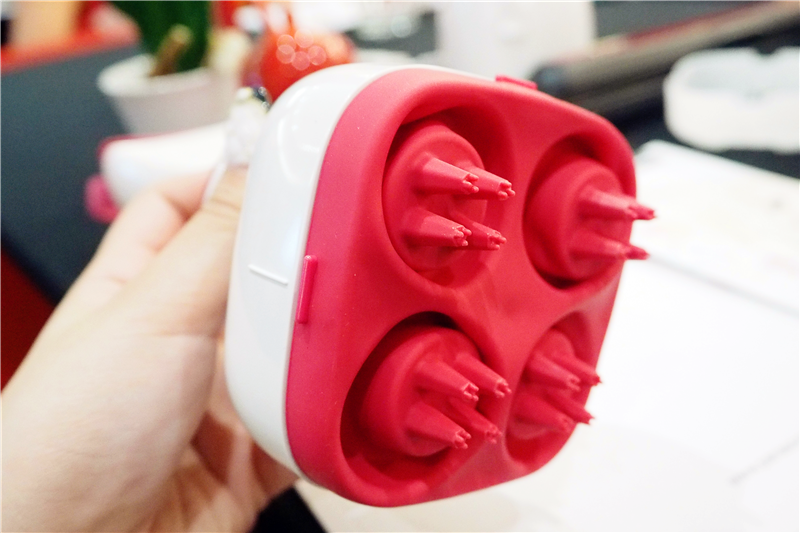 The other part I like is this tool not only specific for face only but also for body. I think will use it on my flappy arm as well, hehe. 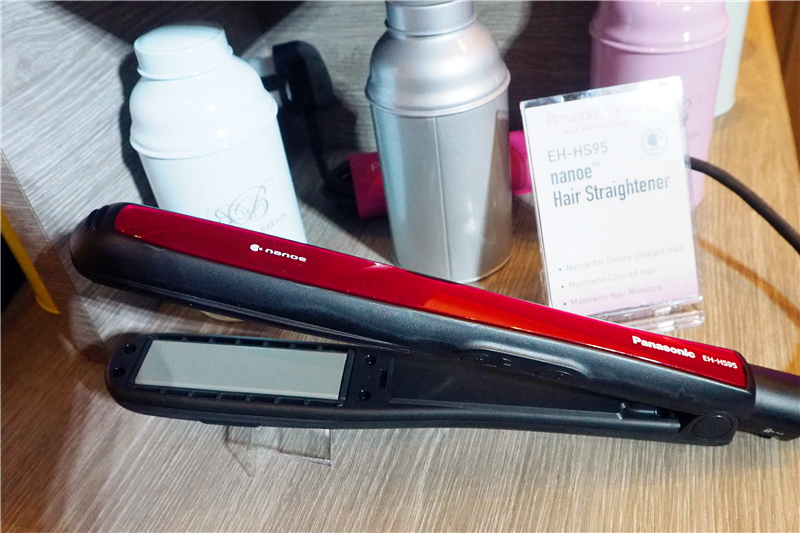 I love to straight hair so Panasonic nanoe™ Hair Straightener will be my favorite hair stylish product. I guess every girl facing dry hair at the end of hair. Nanoe infuses moisture into hair for shiny, beautiful results. 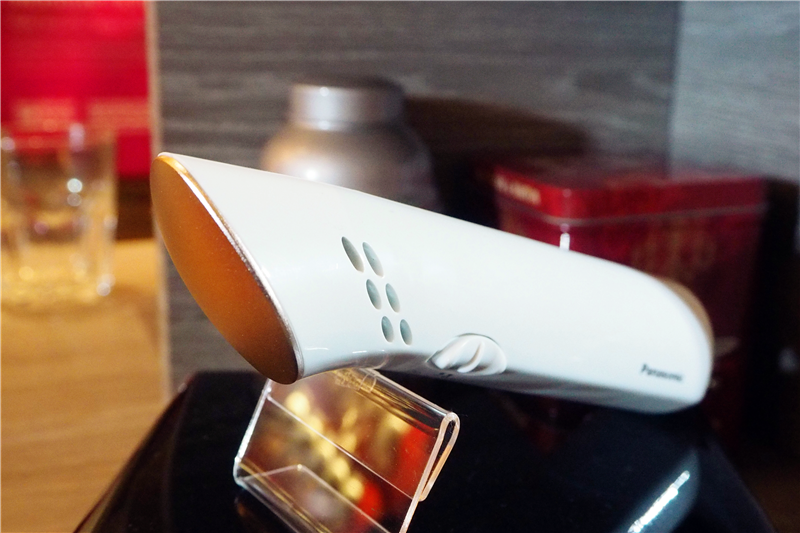 Five heat settings work for all hair types (300°F-395°F) & this tool automatically shuts off after 60 minutes for safety purposes. 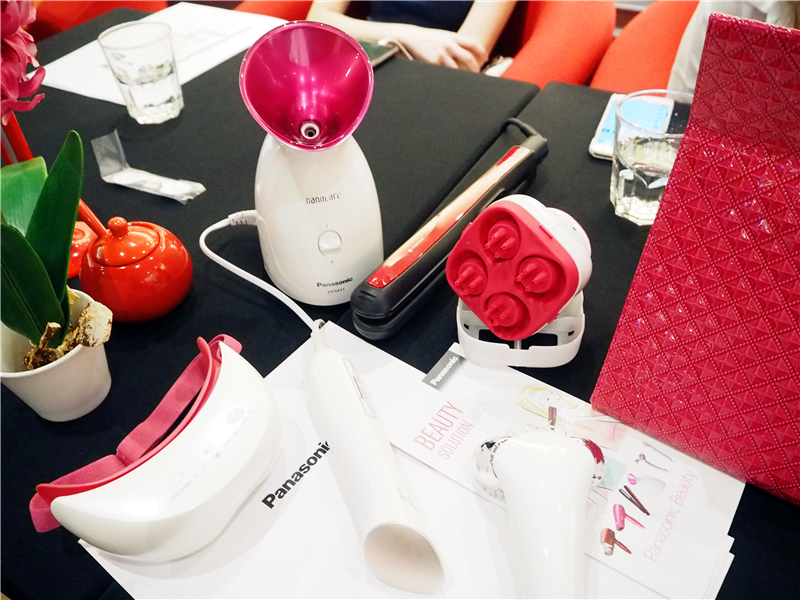 Of course, desserts will be served by Betjeman & Baron Cafe while listening and hand-on demo about Panasonic Beauty products. 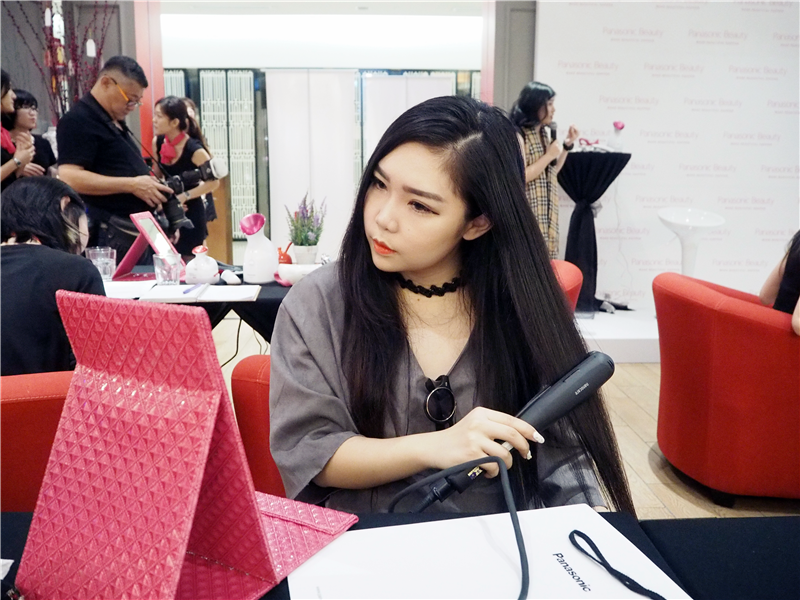 What is your favorite beauty tools?